Thanks for visiting our landing page website. 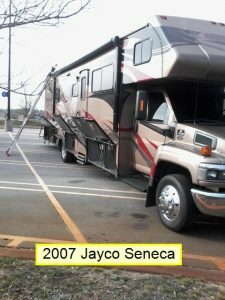 We have a lot of resources on our website to assist RVers just like you. Click on the link below in each topic to go directly to it or click on the link at the bottom to go to the entire website. 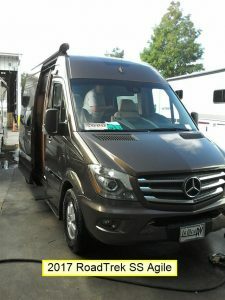 Should you have a RV inspection or not. Here is a great article to read from RV Daily Report.